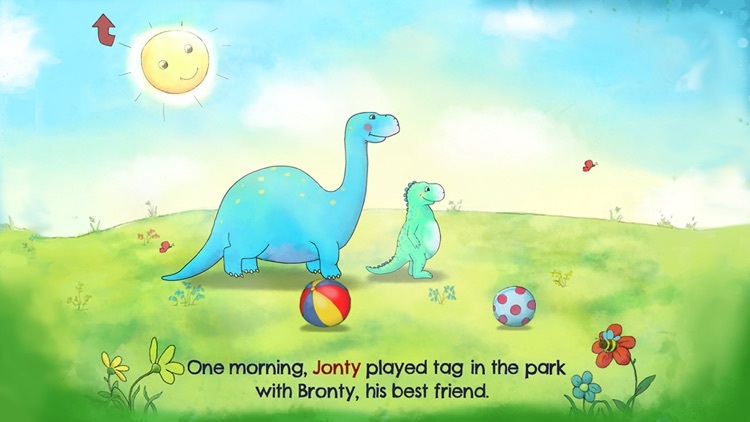 The story stars Jonty, an adorable young dinosaur. After a busy day playing in the park and helping his mum, Jonty has trouble going to sleep when he goes to bed. 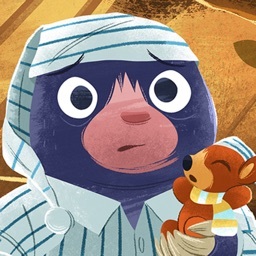 He has many reasons why he can’t sleep - it’s too noisy, it’s too hot, it’s too cold! Sound familiar? 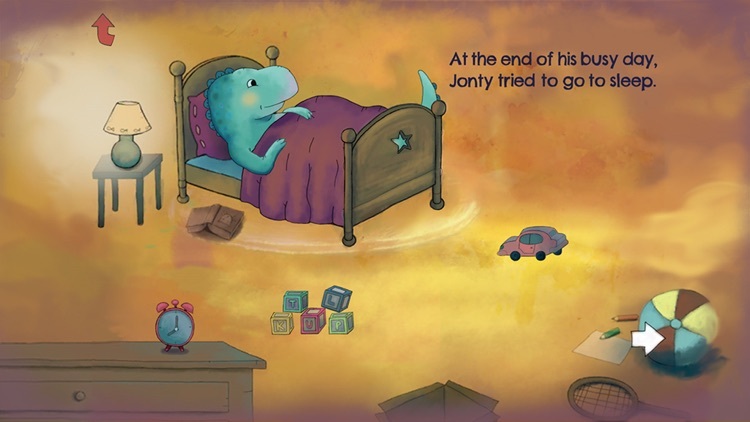 Well, in this app, your child can interact with the story to help Jonty get a good night’s sleep - shut the window, switch on the fan, cover Jonty with his blanket. As this relatable story progresses, music becomes more soothing and colors more calming, creating a relaxing atmosphere. This thoughtful design, along with satisfying interactions, will help your child unwind from their busy day. - The language and sentence structure is simple, and the font has been specially selected because it has letter forms appropriate for beginner readers. - Different modes allow you to have the story read to you by a narrator, or you can read it yourself. - If your child is struggling to read a particular word, touch-to-read functionality allows your child to tap on the individual words to have them read out by the narrator. At Oken Studios, we recognise the effectiveness of unobtrusive learning methods and take an ‘invisible learning’ approach to our apps. 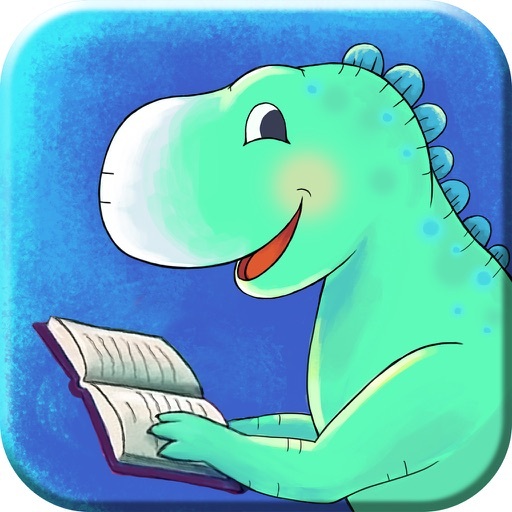 In this app, we aim to engage reluctant readers by including fun animations, interactions and sounds, and in turn encourage an enjoyment of reading the story. 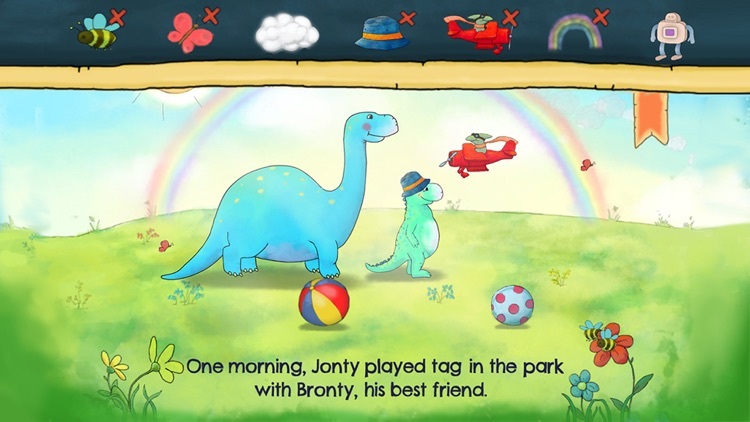 Your child will be able to play in the park and help Jonty make a pizza. 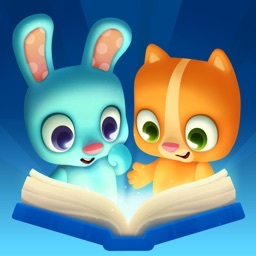 In the creative ‘Add To Story’ mode, you can enrich the story by dropping additional items onto the page, many of which are animated and have their own sounds. Your child can add a toy robot to Jonty’s room or a rainbow outside. All the while your child will be expanding their vocabulary and learning important visual literacy skills. 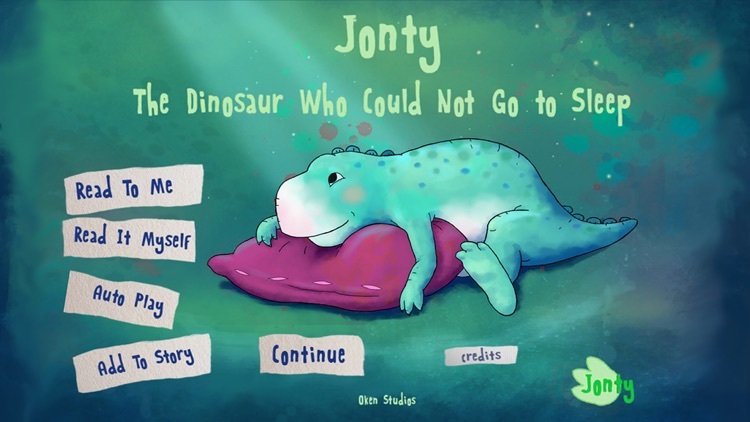 In addition to the app’s focus on improving literacy, it also helps your child develop their problem solving skills as they learn how to resolve Jonty’s difficulties with sleeping by interacting with the story, and in turn, resolve their own difficulties with sleeping. 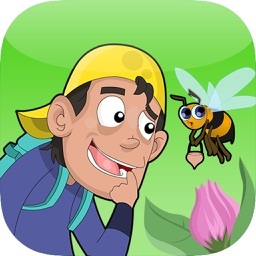 With over 20 screens and numerous interactions, your child will find new things each time you read the story making our app great value. The different modes available in the app - Read To Me, Read It Myself, Auto-Play and Add To Story - make it appropriate for different ages and abilities, and enables the app to still be used as your child improves their reading skills over time. 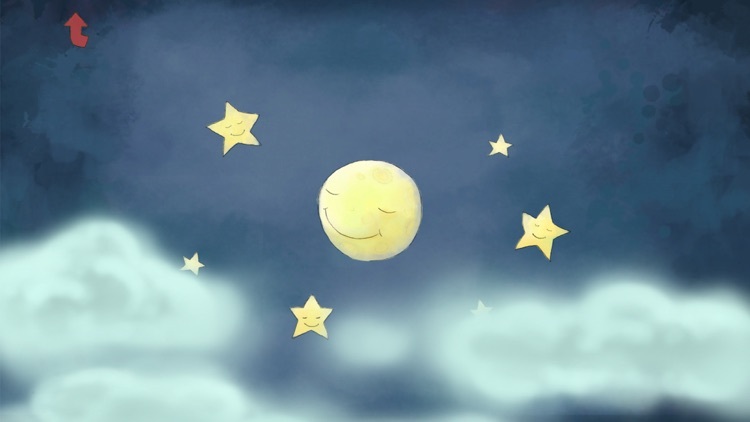 The delightful characters featured in the app will appeal to both boys and girls, and you will be able to use this app over and over again for a consistent and relaxing bedtime routine. Please rate and review our app. Your feedback is very important to us. 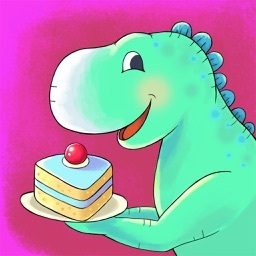 Our goal is to create beautiful educational apps for children and parents, and your feedback is essential for us to be able to do that. 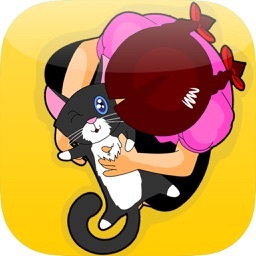 If you enjoy this app please have a look at the others in our collection. Thanks!